Is excessive worrying taking over your life? You become so obsessed about things going wrong and fear something bad will happen to you or someone you love. You worry about everything and the littlest things become so big in your mind. If you think this sounds like you, you may suffering from Generalised Anxiety Disorder (GAD). GAD characterised by persistent and excessive worry about a number of different things such as health, family, money, work or other issues. Often expecting the worst even when there is no apparent reason for concern. Six in 100 Australians are likely to experience Generalised Anxiety Disorder in their lifetime1. If left untreated it can become debilitating. Because you are so preoccupied creating scenarios in your head, you are likely to live in the ’what if’ and stop living in the here and now. Worry will control your life to the point of constantly questioning if you’re making the right decisions. This can result in feeling paralysed. Our Vida Psychologists will help you stop your racing thoughts and teach you how to relax even when uncertain of plans. You will learn to be care-free and apply techniques on your own to continue maintaining positive outcomes. 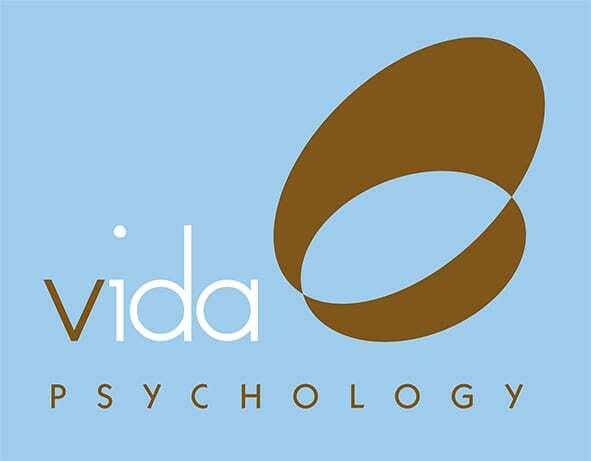 At Vida Psychology we have over 14 years treating Generalised Anxiety Disorder (GAD). We take the time to listen how it impacts on your life. This empathic listening enables us to gain a deeper understanding of the origins of your anxiety, triggers, patterns and barriers keeping you stuck and making it worse. This then assists us in developing a tailored treatment plan especially written for you to ensure your desired goals in therapy are achieved as effectively and efficiently as possible. Reference: Australian Bureau of Statistics. (2008). National Survey of Mental Health and Wellbeing: Summary of Results, 2007. Cat, no. (4326.0). Canberra: ABS.